GENEVA, /TASS/. More than 9,000 people — both civilians and military, have been killed and over 20,000 have been wounded as a result of the conflict in east Ukraine, the United Nations said in a regular, 12th, report on rights and freedoms in the country. "In a conflict that has claimed more than 9,000 lives, the last few months have seen a significant reduction of hostilities in certain parts of eastern Ukraine, according to a UN Human Rights report released today," the UN said in a statement on its Ukrainian website. "Serious human rights concerns persist, however, including continuing impunity, torture and an absence of the rule of law in the east, as well as a difficult humanitarian situation for those living in the affected areas and for those internally displaced," it said. "The twelfth report by the UN Human Rights Monitoring Mission in Ukraine states that the "ceasefire within the ceasefire" of 26 August led to a considerable decrease in hostilities, particularly due to the withdrawal of certain heavy weapons by the Ukrainian military and the armed groups," the statement said. "Between 16 August and 15 November, the time period covered by the report, 47 civilians were killed and 131 injured. The total death toll since mid-April last year is at least 9,098, with another 20,732 injured. Total figures include civilians, Ukrainian armed forces and armed groups," it said. "The new casualties resulted largely from explosive remnants of war and improvised explosive devices, "underscoring the urgent need for extensive mine clearance and mine awareness actions on both sides of the contact line," the report states," according to the UN. The statement also cited the report as saying that "the situation for an estimated 800,000 people living along both sides of the contact line has been particularly difficult." "Restrictions against media professionals by the Ukrainian Government also undermine freedom of expression," the statement said. The UN said its report also notes that "elements of the Security Service of Ukraine appear to enjoy a high degree of impunity, with rare investigations into allegations involving them." 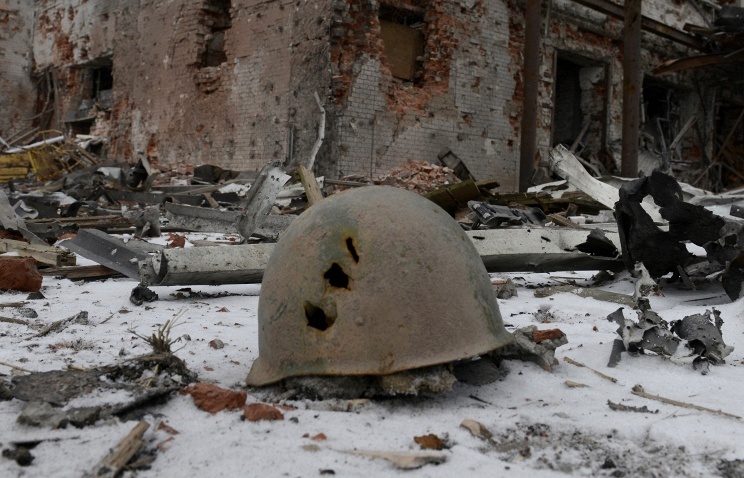 Ukrainian troops have been engaged in fighting with local militias during Kiev’s punitive operation, underway since mid-April 2014, against the breakaway territories — the Donetsk and Luhansk people's republics constituting parts of the Donetsk and Luhansk regions of Ukraine. Massive shelling of residential neighborhoods, including with the use of aviation, has killed thousands and led to a humanitarian disaster in the area. 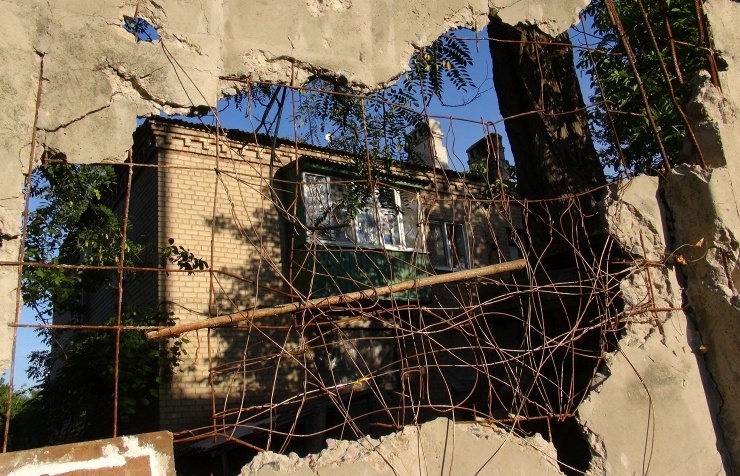 Kiev has regularly violated the ceasefire regime imposed as part of the Package of Measures on implementation of the September 2014 Minsk Agreements. The Package (Minsk-2) was signed on February 12, 2015 in the Belarusian capital Minsk by participants of the Contact Group on settlement in Donbass. The Package, earlier agreed with the leaders of the Normandy Four (Russia, France, Germany and Ukraine) envisioned an overwhelming cessation of fire and withdrawal of heavy armaments to create a security area in the region at least 50 kilometers wide.